MANILA, Philippines — The Department of Budget and Management (DBM) is hoping Congress will approve the proposed national identification system next week. 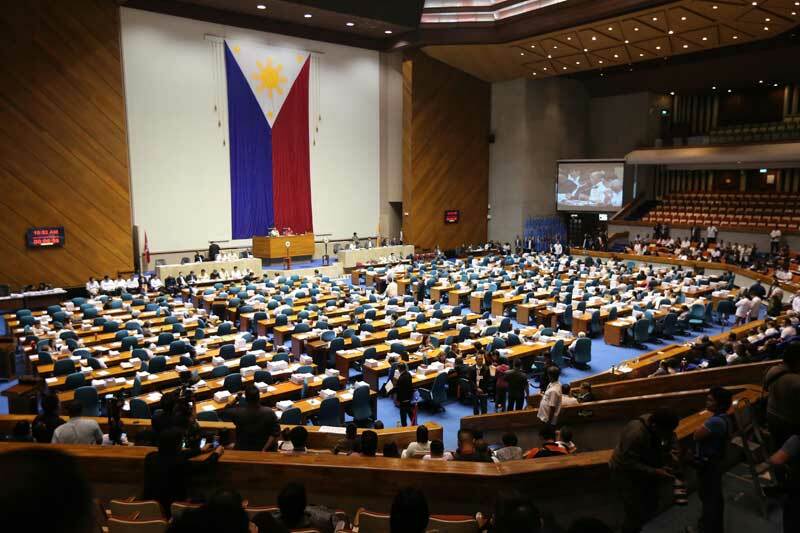 Budget Secretary Benjamin Diokno yesterday said that Senate Bill 1738, which seeks a uniform and national ID system, has passed the committee level and is now under plenary deliberation. The proposal, titled “An Act Establishing the Philippine Identification System,” aims to create the Philippine Identification System (PhilSys) for all citizens and resident aliens in the country. The DBM said the unified system would promote seamless delivery of service, improve efficiency and transparency and delivery of public and social services, and enhance administrative governance. “The national ID is expected to reduce corruption, curtail bureaucratic red tape, avert fraudulent transactions and misrepresentations, strengthen financial inclusion and promote ease of doing business,” it added. Diokno said the government earmarked P2 billion for the establishment of the PhilSys under the 2018 budget of its key implementor, the Philippine Statistics Authority (PSA). He said the agency decided to tap the PSA as it consolidates all civil registries in the country, including social security numbers. He said the government might hire a third party to develop the system, which will later be turned over to the Department of Information and Communications Technology. Under the national ID system, every Filipino and resident alien in the country will be identified through the use of a unique and permanent PhilSys Number (PSN). The DBM said data to be collected for the ID would be limited to demographic information such as name, gender, date and place of birth, and address. Other information such as mobile number and e-mail address are optional. It will also feature biometrics information, including facial image, fingerprints, iris scan and other identifiable features of an individual.